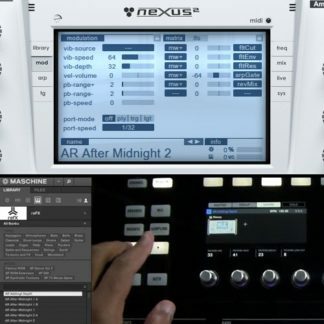 View cart “Spectrasonics Trilian NKS Browser Presets” has been added to your cart. Custom NKS preset templates for Trilian (1,447 files), *includes patch previews! 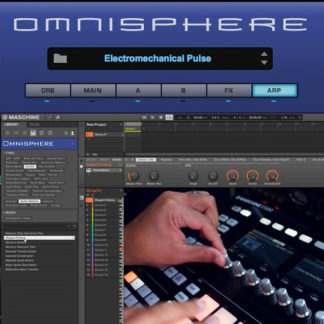 These presets allow you to browse and control Trilian sounds directly inside of Maschine or Komplete Kontrol from either the hardware or software. 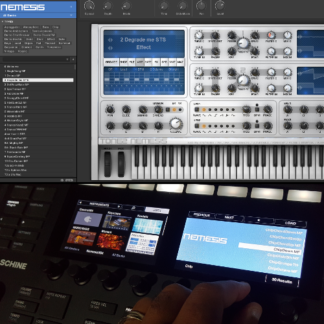 Requires Trilian v1.4.3d (or higher) VST 32/64 bit (not AU compatible) and Maschine 2.7.6 (or higher) or Komplete Kontrol 1.8.1 (or higher). These are user patches, they show up in the user section and do not include patch previews. Trilian NKS factory preset template pack for Maschine 2 and Komplete Kontrol. Includes NKS templates for the full Trilian factory patch library (1,447 files),*includes patch previews! Each template is custom mapped letting you browse, load, and directly control the sounds of Trilian in Maschine or Komplete Kontrol. 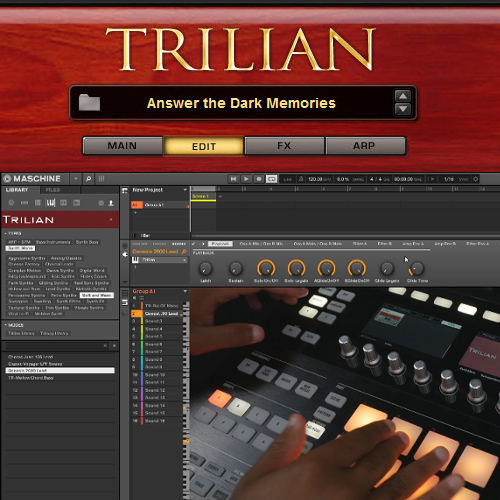 You must own and have the Trilian software properly installed. These are user patches, they show up in the user section.